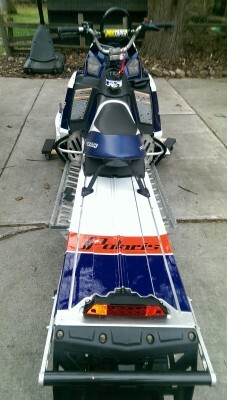 2012 Polaris PRO RMK 800 155"
***** EXTRAS are included in the price. 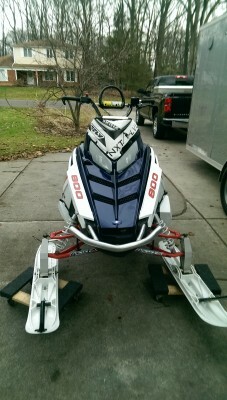 If you don't want the extras I will take them off the sled and the price. 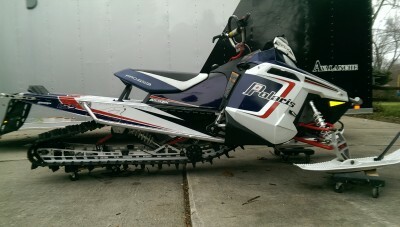 FYI: The POLARIS 155" 800S ARE THE BADDEST MACHINES I HAVE EVER ROAD. THEY WILL GO ANYWHERE. SO EASY TO TIP/SIDE HILL. GREAT ON THE TRAILS. CALL ME TO TALK ABOUT IF YOU LIKE.